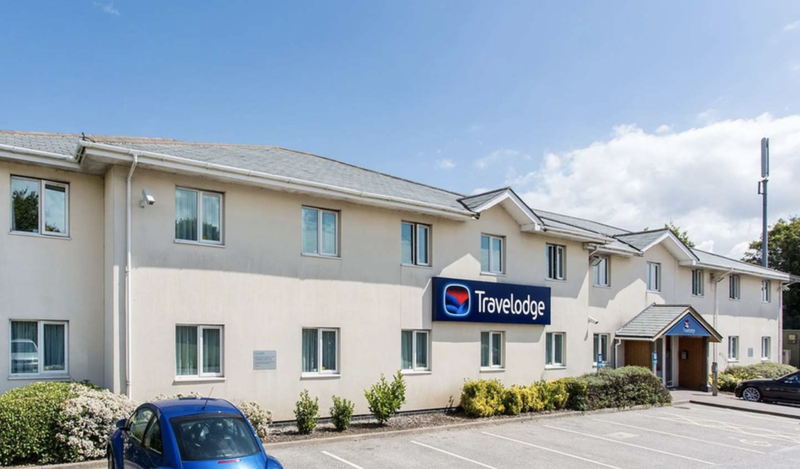 The Travelodge hotel in Hayle, Cornwall. The chain are "actively looking" at opening a hotel on Scilly. Image courtesy of Travelodge. The hotel chain Travelodge, are "actively looking" at opening a hotel on the Isles of Scilly, and a man was forced to remove his prosthetic leg at Cornwall Airport Newquay, as part of security checks for a flight to the islands.